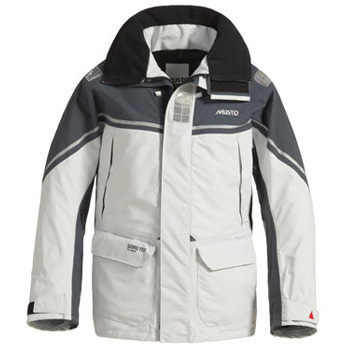 King of Watersports are pleased to welcome Musto Sailing Jackets. 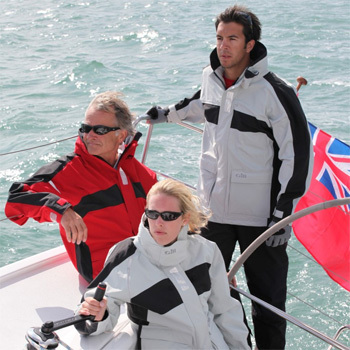 Offshore racers looking for lighter weight GORE-TEX® fabric protection without the bulk will find this the ideal jacket for prolonged periods facing foul weather conditions. Specifically designed for offshore sailing in all conditions and offers breathability unmatched by non GORE-TEX® products. The MPX Offshore Jacket is the perfect choice for sailors who need GORE-TEX® fabric protection for prolonged periods facing foul weather conditions. Designed for offshore sailing in all conditions and offers breathability and comfort unmatched by non GORE-TEX® products. The Ladies MPX Offshore Jacket is specifically designed for female sailors who need GORE-TEX® fabric protection for prolonged periods facing foul weather conditions. Designed for offshore sailing in all conditions and offers breathability and comfort unmatched by non GORE-TEX® products. The BR1 Channel Jacket is ideal for coastal sailors who want a high level of protection from the elements but are conscious of weight and bulk of the garment. Marine inspired technical version of the classic snug blouson jacket with Arctec 160 fleece lining. Perfect for everyday use. 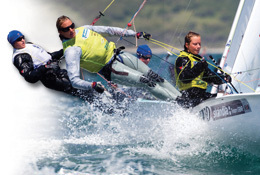 The Ladies BR1 Race Jacket is an ideal jacket for day-sailing yet stylish enough to be worn off the boat too. For high tech racing sailors looking for a lightweight but technically advanced racing jacket, the Match is the perfect choice. Events – Sail away with us..